a handy tick identification guide. 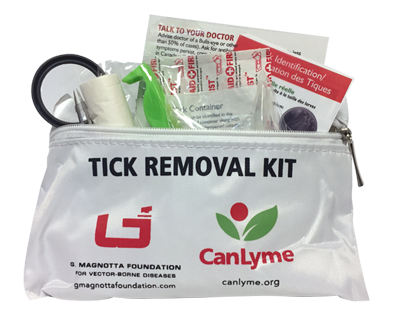 Tick Kits can be purchased at any Magnotta Winery retail locations. 100% of sales goes to the G. Magnotta Foundation for Vector-Borne Diseases to benefit Canada's first translational Lyme Disease research lab at the University of Guelph.